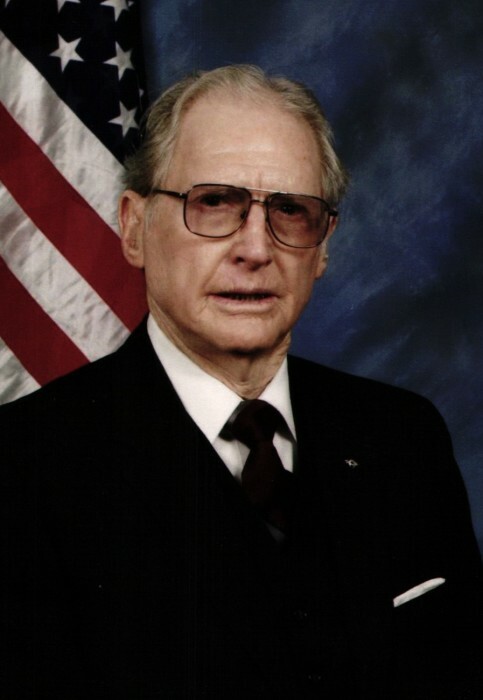 Kenneth Lucas US Army retired, age 96 passed away in North Little Rock, Arkansas on Thursday, January 31, 2019. He was the son of Charlie N. Lucas and Minnie F. Moore Lucas. Kenneth attended schools in Paris, Arkansas and graduated from Bryant High School. He attended Arkansas Tech University and graduated from Arkansas State Teachers College (now UCA) with a B.S. Degree majoring in Biological Science; Colorado A&M College (now Colorado State University) with a B.S. Degree Majoring in Animal Science; and a M.H.F. Degree in Hospital Administration from Baylor. Kenneth had a career in the Army serving in World War II, Korea and Vietnam. 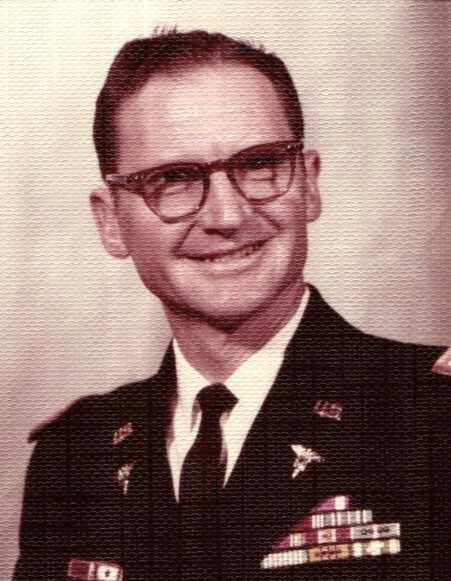 He retired as Lieutenant Colonel and received many commendations, awards, and campaign medals including the Meritorious Medal for loyalty and dedication. After military service, he worked in construction, as a cattleman and as a school teacher including teaching agriculture to veterans. He was preceded in death by his wife, LaRuth Roady Lucas. He is survived by son, Nick A. Lucas, Brooksville, Florida; daughter, Sue Ellen Lucas Johnston, Sherwood; step-son, Michael D. Lucas of Colorado; two grandsons, David T. Lucas and Mark W. Lucas of Colorado; and four great-grandchildren. He is also survived by two sisters, Virginia Sula Dobbins, Bryant; and Mary Alice Cooper, Little Rock as well as many nephews and nieces. 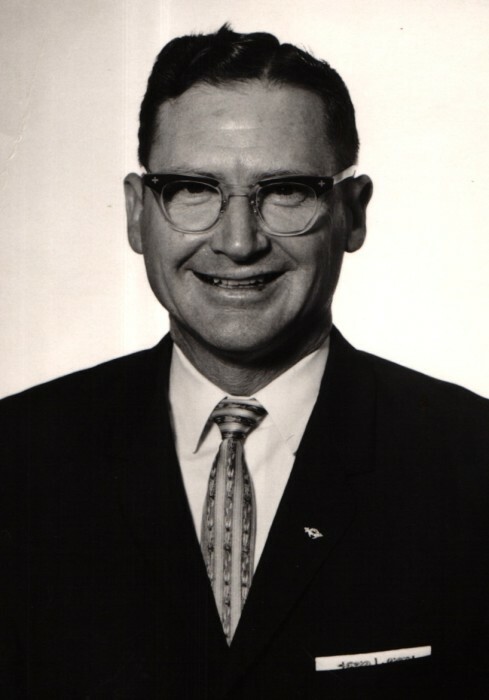 He was a Diplomat of the American College of Health Care Executives and a member of the Alliance Bible Church, North Little Rock, where he served as a past president of the Governing Board. He was also a member of several masonic bodies including the National Sojourners, Heroes of ’76 and Shriners. Celebration services for Kenneth will be held at Smith-Sherwood Funeral Home, 7700 Hwy 107. Sherwood, at 11:30 a.m., Tuesday, February 5th with visitation from 10:30-11:30 prior to service. Burial will be in Arkansas State Veterans Cemetery, 1501 W. Maryland Ave., North Little Rock, AR 72120. Please visit www.smithsherwoodfuneralhome.com for online guest register.